If you're looking for a mascara that you can swim and workout in without looking like a panda afterwards, this is it! 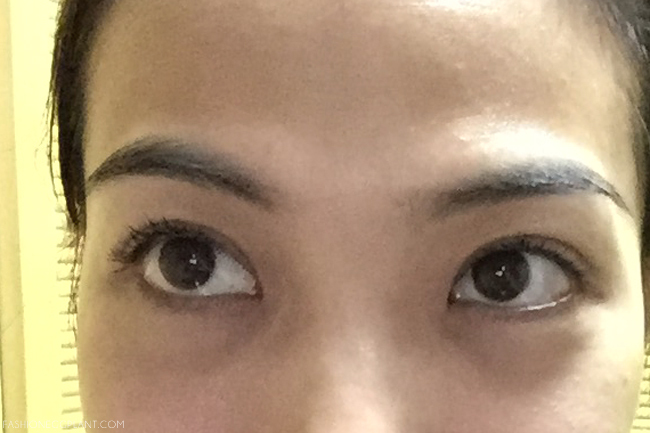 The new HD Mascara by Browhaus is by far the most hardworking mascara I've ever met. It retails for P998, a bit much, yes. BUT it outperforms a lot of the other premium mascaras I've tried + it's safe and gentle enough to use on pregnant women and those with ultra-sensitive skin. Aside from that, it's also waterproof, clump-free, and extremely long-lasting (as you will later see). My only problem with this is the wand. I have really short lashes and this wand is pretty big with practically the same width through and through which makes it a bit messier for me to use and apply. However, after using it a few times, it gets easier and I eventually got used to it. Still, I would've preferred a curved brush. And anyway, I am no expert so maybe this type of brush is really the best shape for this kind of formula. :P It does a fabulous job for creating long, natural-looking lashes. I discovered this while taking pictures for this review. 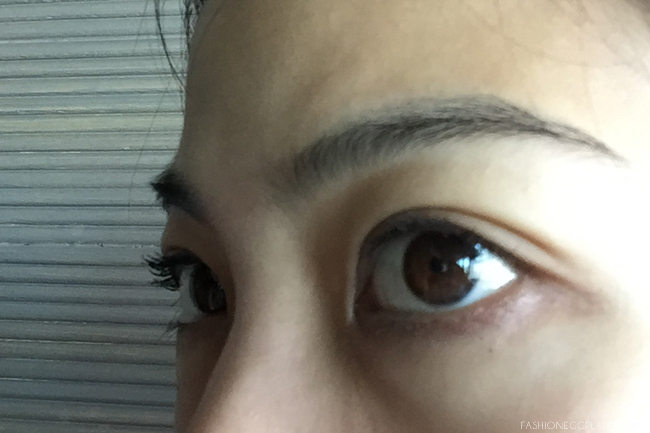 I wanted to take comparison shots of one eye with mascara and the other without. I probably took a hundred photos because I couldn't tell the difference with my viewfinder. Once I uploaded the photos, I realized it was because some of the mascara I applied on the day before was still there and it still looked pretty awesome. 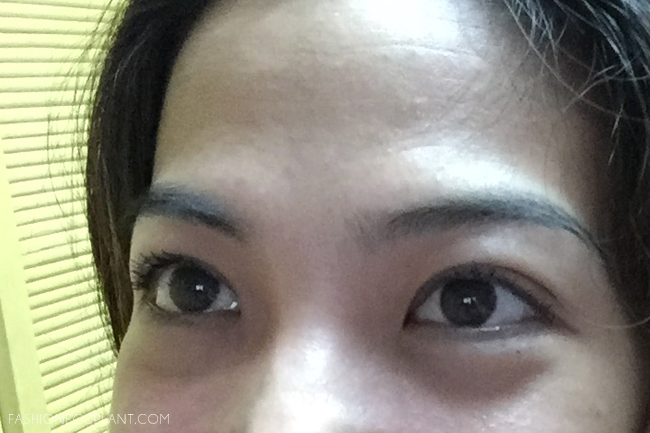 My lashes still looked twice its length + it was still curled! And as you can see, there isn't a trace of smearing on my under eyes. So yes, bring on the sweat, water, soap, what have you and expect to still have great-looking lashes hours after application. This mascara left me speechless. I absolutely love it and will definitely purchase again. Wow! This one's pretty interesting. 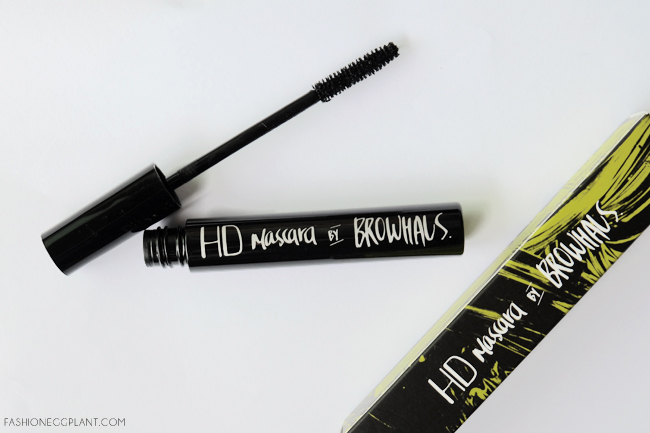 Long lasting curly lashes can be yours with this hd browhaus mascara. will try to buy one soon. thanks for sharing your review. Naku I hate it pag Panda eyes hahaha Buti nalang yan maganda ka pa din after a day. Naks! I am emotional. Period. Hahaha! So I'm pretty sure I'm gonna love this mascara. Plus, it's gonna be perfect when I go swimming this summer. 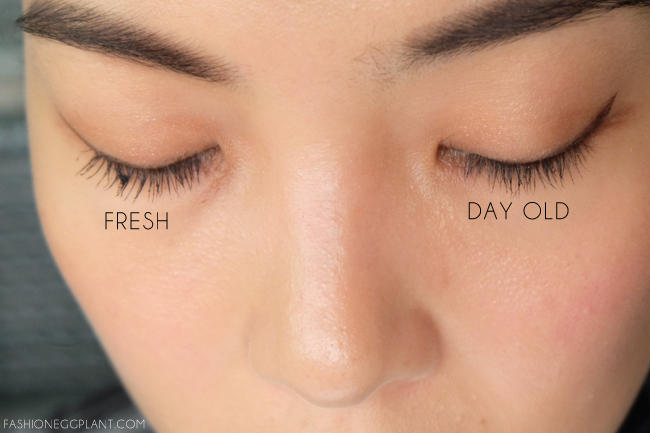 I'd love to have this kind of mascara, totally no smudge. That's what makes me icky with mascaras kasi. Am not a daily mascara user but when I do for weddings and stuff I love how my eyes look. It looks like you can wear this easily and everyday. Nice share. Wow, it can last for 2 days!